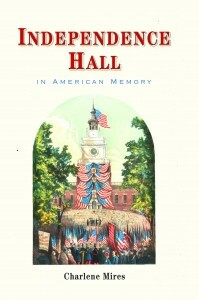 Welcome to the companion website for Independence Hall in American Memory, by Charlene Mires, now available in a paperback edition from the University of Pennsylvania Press. We invite you to explore some of the book’s stories and themes through documents from the author’s research and links to additional resources. 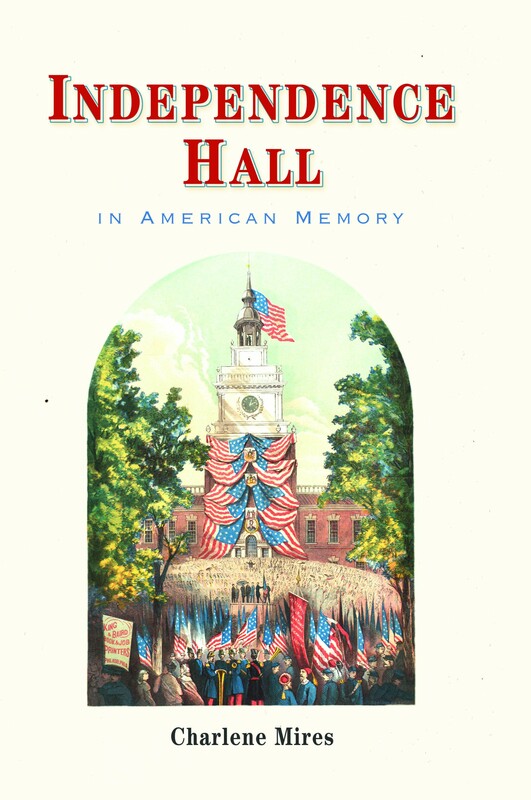 Specially created guides for teachers and public history professionals add to the reading experience for classes and professional development workshops. A former editor for the Philadelphia Inquirer, Charlene Mires is Professor of History at Rutgers-Camden, Director of the Mid-Atlantic Regional Center for the Humanities, and a co-recipient of the Pulitzer Prize in journalism.